You are here: Home / Airstream Life magazine / All new! 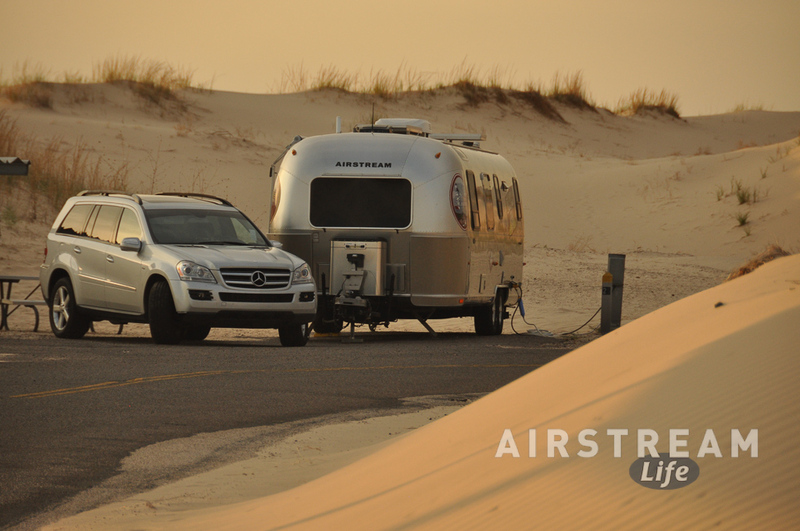 Yes, you’re noticing a fresh new look to this blog, and the entire Airstream Life website. We just went live with it yesterday, and wow, am I relieved about that. But in the case of a website, that philosophy doesn’t work. I was getting nastygrams from Google complaining that the Airstream Life website wasn’t “mobile friendly,” which means you couldn’t read or navigate the content from a phone or tablet. A few years ago nobody cared about that, but now it’s virtually mandatory since millions of people now access the Internet from their little pocket devices. Truth be told, the old website had a lot of other problems too. My programmer back in 2008 did the best he could with the technology of the day, but he had to invent some kludgy work-arounds to make the site do what I needed back then. Now, all the magic is done with wonderful WordPress plug-ins that can do virtually anything you can imagine. So the site is less proprietary and more reliable & faster. As part of the new site, we are updating a list of favorite blogs. If you’ve got an Airstream-related blog and update it frequently, send me the RSS feed link and it might get added to the list! In the meantime, let me know if you have any feedback about the site, leave a comment. Thanks! Thanks for the add Rich. See you down the road.